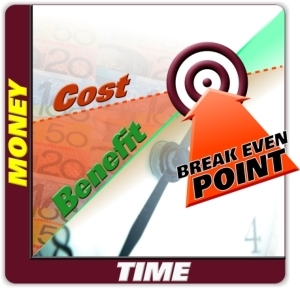 For Project Management - Cost Benefit Analysis is a database application that allows you to enter the costs, benefits and respective values of a project and to display the results in a graphical and tabular format. 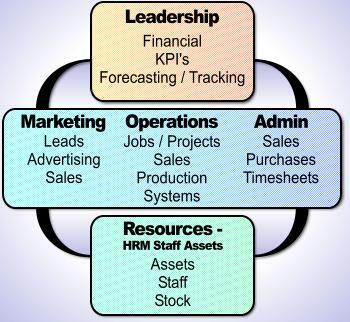 OST Database Group can help your business with workflow and information management. 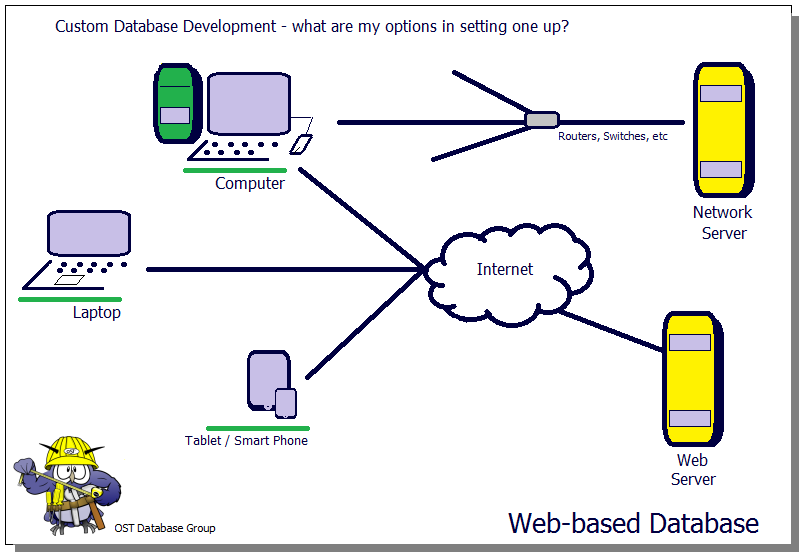 Introduction to two common parts of a database (software) system and some background on how these two parts might be implemented. The OST Database Group newsletter is produced periodically and free for download.